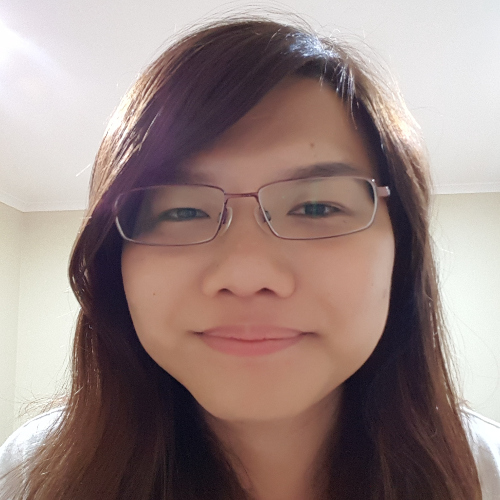 My name is Amanda and I am a health informatics graduate, software developer, chess enthusiast & shakuhachi player from Singapore. Find out a little more about who I am, what I can do, what I like, etc. Some information on my work experience and education. I am a novice player of the shakuhachi, a Japanese end-blown flute that was traditionally made of bamboo. Get in touch for software development, or to find out more about the shakuhachi, or even just to play and talk chess.